Obituary for Denny A. Williams | Donald R. Crawford Funeral Home, Inc.
Dennis A. 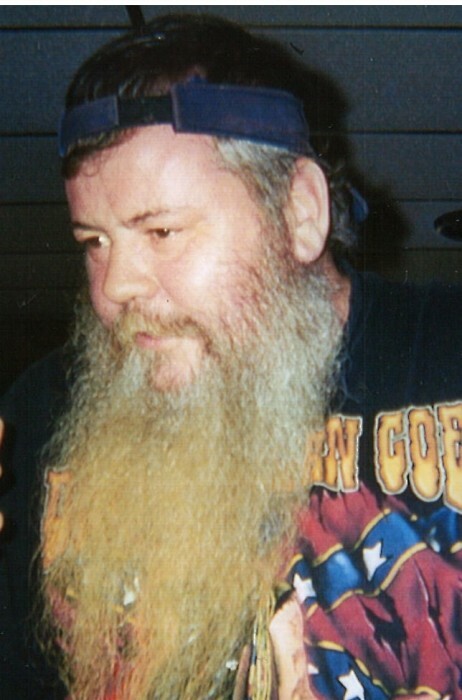 “Denny” Williams, 64 of Lemont Furnace, Pa. passed away April 10, 2019 at Cherry Tree Nursing Home. He was born September 21, 1954 in Pittsburgh, Pa the son of the late Elijah “Happy” Williams and Bernice Williams. In addition to his parents he was predeceased by his siblings, Michael Geiger, Eric “Rick” Geiger, Janet Bittner, James “Bimbo” Williams and Kathleen “Kate” Wolfe. Surviving are his children, Minnie Mae and Clinton Williams.. Siblings Jack Williams, John Williams, Jeff Williams and wife Cindy and Juanita “Missy” Rockwell and many nieces and nephews.